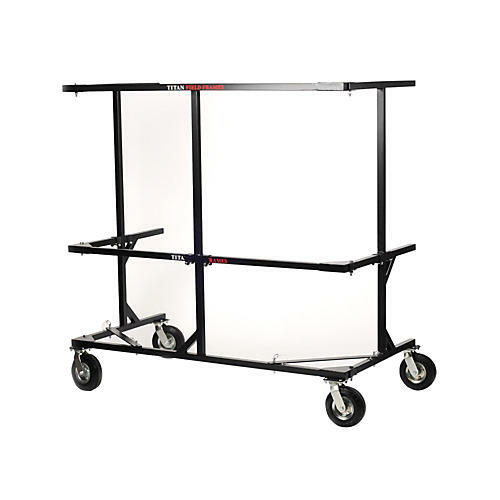 Add a second tier to your Titan Field Frame 8 Foot Percussion Rack. Made from 1-1/2" square steel tubing, this US-made 8" upgrade bolts onto the eight-foot Titan Field Frame to create a second tier. The three connection points creates sturdy join that is easy to apply. Note: the 8-foot upgrade is only suitable for the Titan Field Frame 8-foot Percussion rack.